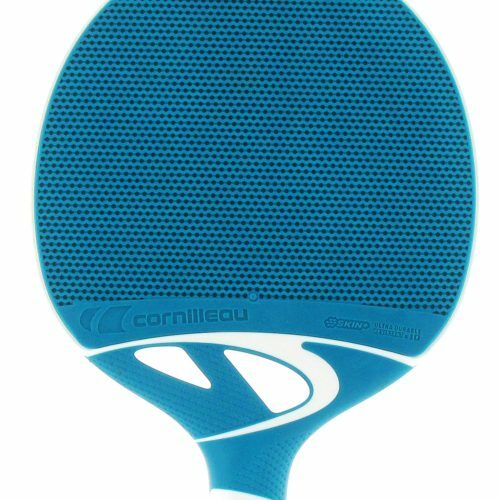 When Cornilleau released these paddles a few years back they revolutionized how outdoor paddles could play. The Nexeo X70s introduced composite table tennis rackets that featured weather resistant rubbers which could generate spin and control. 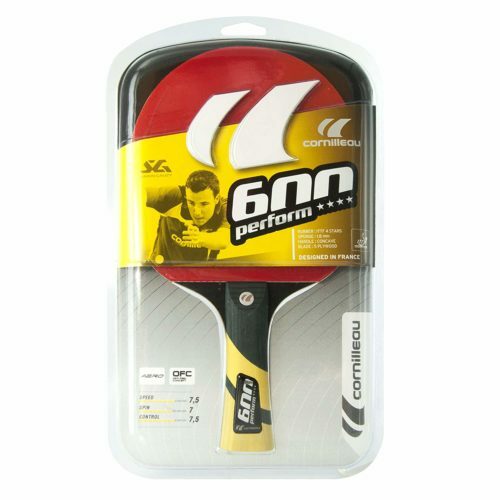 The Nexeo racket has a sponge backed smooth rubber cover that offers quality of play with optimum speed and spin. 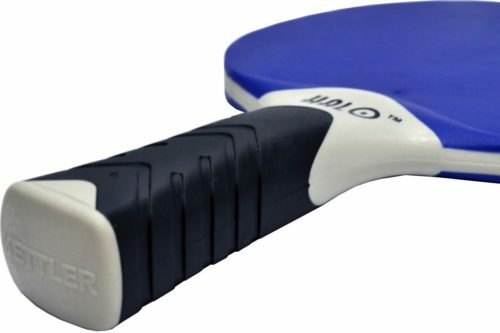 The handle has an ergonomic form for an optimal comfortable grip. 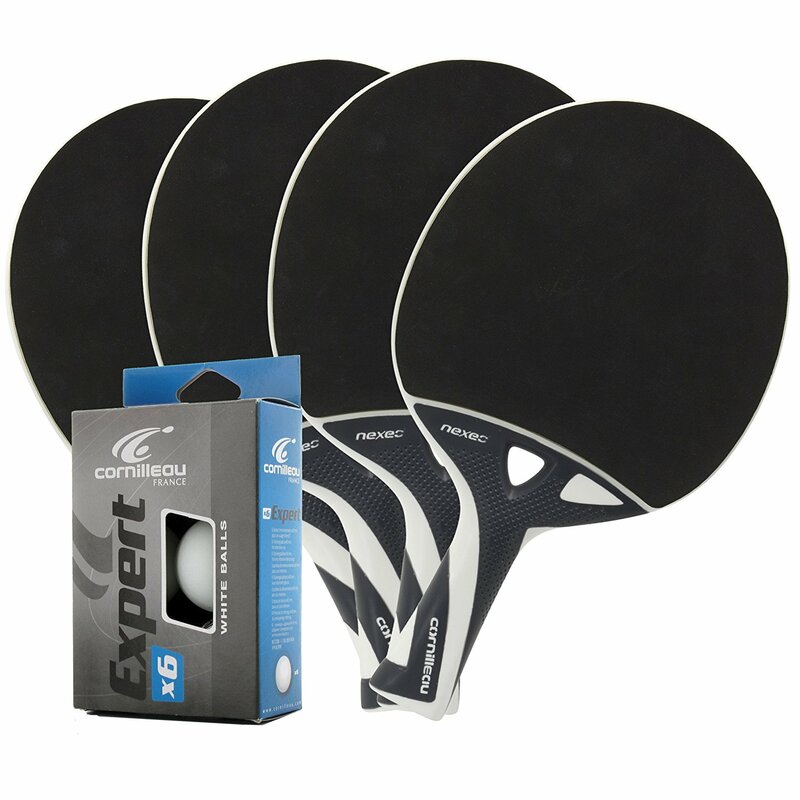 The Cornilleau Nexeo X70s are ideal for those players just starting to hit with spin and figuring out how to control the ball better. 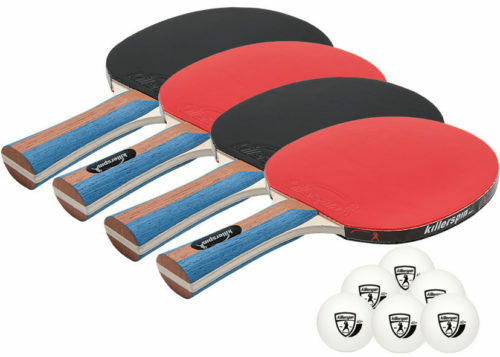 They are not quite as good as the X90s, but they are our #1 selling outdoor paddle! !